With this service, you can utilize your server resources more efficiently by rotating IPs. You can also use it to rotate smtps (Details Inside the script). 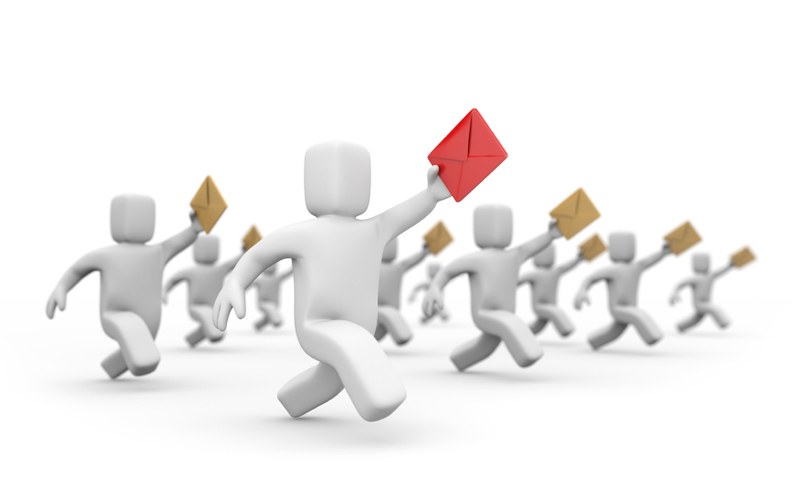 for better load management on your email server. Kindly note that service only includes the script.